Kentaro You quoted that correctly. 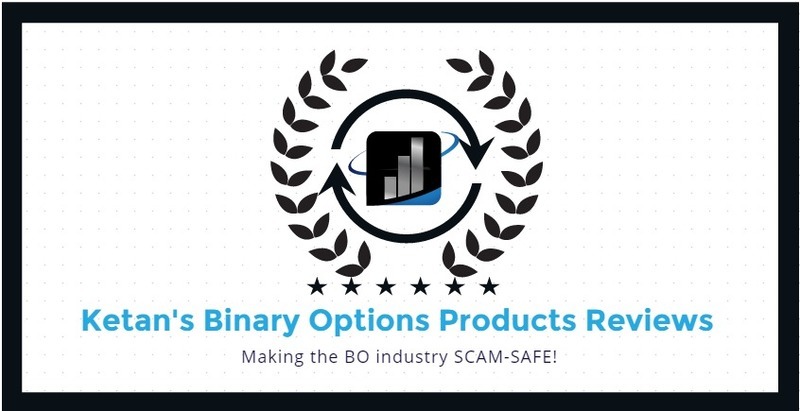 Actually I am thinking of my own Binary Options signals service. I will do RSI,MACD,Bollinger Bands, and Moving averager analysis.